With so many repair shops out there for cell phone and tablets, it can be hard to find a repair shop that can help you repair your laptop. Chances are, you spent a lot of money on your laptop, so why throw it away and buy a new one? Tech Center Danvers is proud to provide top quality laptop repair services for laptops of all kinds including MacBooks, Chromebooks, Acers, Dells, and more. Breaking the screen on your laptop can be as easy as a small drop, a twist of screen shell, or even a manipulation of the hinge. A broken screen doesn’t mean that you have to start over with a new laptop. 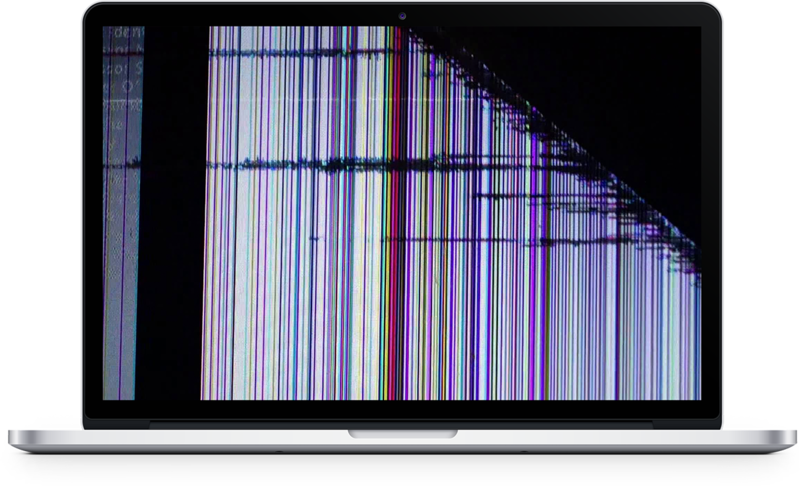 We provide repair options for broken laptop screens including replacements of the glass panel that covers the screen, LCD panel, backlighting, or other parts that may be damaged when the screen was broken. Not all keyboards are created equally. Some keyboards are harder to clean or even repair than others. Some keyboards even require a full disassembly of the laptop to repair a broken keyboard. Whether your keyboard isn’t working anymore, is missing keys, or have keys that are jammed, we can help you to fix your laptop’s broken keyboard and get you back in working order. A broken trackpad can be more of an annoyance on your laptop than anything. 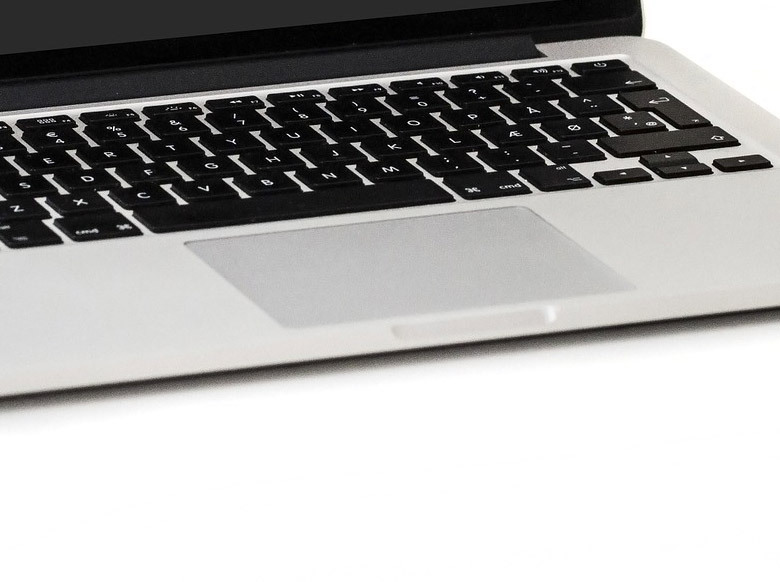 Sure, you can plug in a USB mouse or use a bluetooth mouse to get the job done, but why lug around a mouse when your laptop’s trackpad should be working to begin with? We can help diagnose sticky, jerky, or unresponsive laptop trackpads and help to get your laptop trackpad back into regular working order. Your laptop goes through a lot. It stands to reason that your laptop could suffer from port abuse, which can leave some or all of your ports non-functional. Whether it’s a USB port that isn’t working or an HDMI port, we can help to repair or replace your laptop’s broken ports to get your laptop back in working and functional order. Laptops that have been around for a while tend to suffer from power issues. This is normal for laptops that have been functional for some time to experience issues such as problems with charging, not reaching a full 100%, battery running out quickly, battery not working at all, or other issues related to power. This is due to the nature of lithium ion batteries and the fact that they don’t work forever. It is possible to breathe new life into an old laptop by replacing the rechargeable battery with a new one. We can help! We can assist with diagnosing your laptop’s power issues and making a best recommendation for repair. There are many things that exist out there that can help to upgrade an old or slow laptop. Many people say that performing some minor upgrades can make a laptop “like a brand new machine”. We offer upgrade services to help you speed up and improve the performance of your laptop. We can upgrade most laptops to utilize a solid state drive (SSD), as well as upgrade RAM on a machine, both of which have the possibility of providing noticeable speed improvements to help you combat system lag. Not sure what’s wrong with your laptop? We can help you diagnose problems with your laptop, even where other servicers won’t. 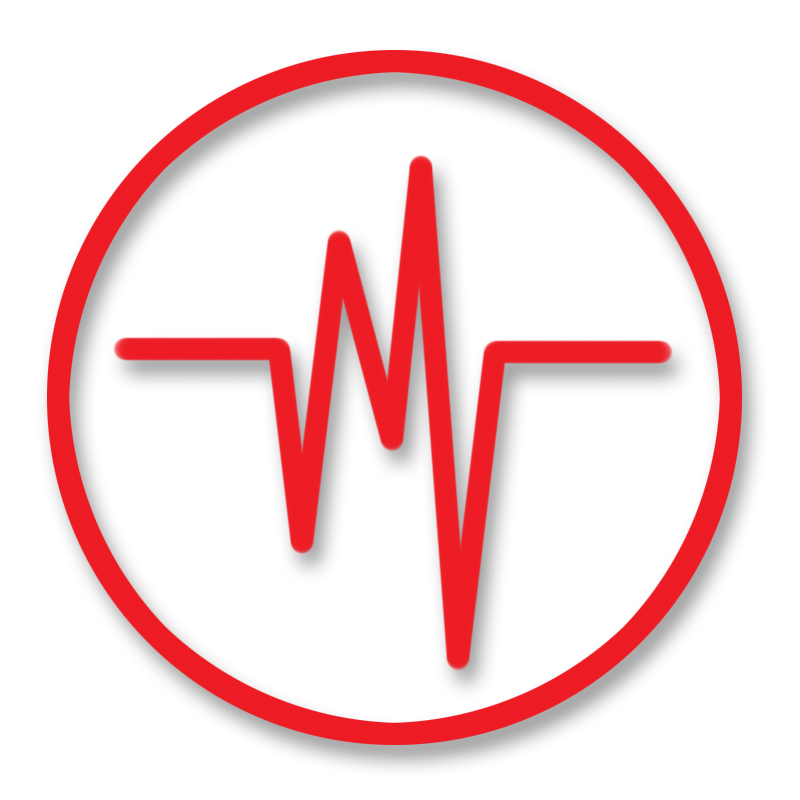 We can diagnose issues on “vintage” Apple MacBooks, Chromebooks, Acer laptops, and more. Whether your issue is a slow boot or no boot at all, we can perform tests on your laptop and provide you with a best course of action for repair.